Roy Dwayne Cofer II, 70, of Bethel Heights, passed away Tuesday, August 14, 2018 at the Circle of Life Hospice in Springdale. Roy was born on June 19, 1948 in Water Valley, Mississippi. He was the son of Roy Dwayne Cofer Sr. and Eva Mae Melton Cofer. He married Rebecca Ann Smith in 1987. Roy owned and operated Roy’s Trailer Repair Shop. 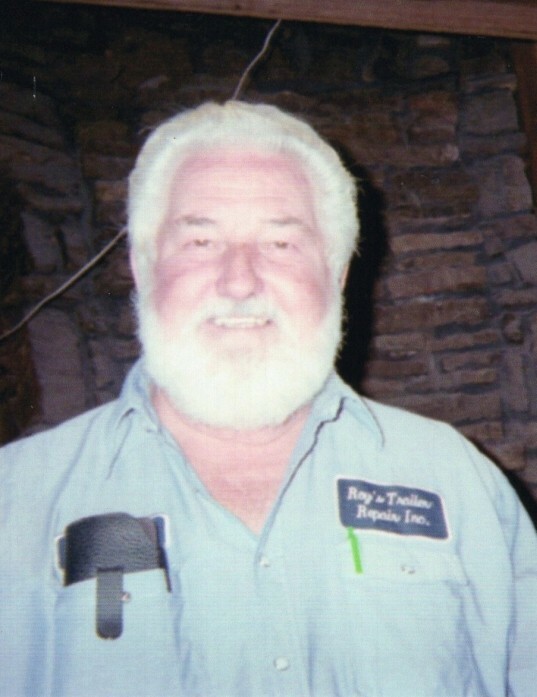 He enjoyed hunting, cookouts, going to his cabin in St Paul, he loved his old cars and trucks, going to auctions and especially having people come to visit. Roy had a great heart, always “adopting” many as his children. Roy loved his family with his whole heart. He was an honest man that considered a man’s word and hand shake as good as his signature. Roy has left a big foot print in Trailer Repair business. True friendship was very important to Roy. He always said it was hard to come by, he didn’t care if you wore a 3 piece suit or dirty work clothes. He is survived by his wife, Becky Cofer of the home; Two sons, Roy “Haden” Dwayne Cofer III of the home Robert Janes of Springdale; six daughters, Regenia Magdaleno of Ft Smith, Ellen Glenn of Tupelo, MS, Amanda Cofer of Tupelo, MS, Samantha Breedlove of Springdale, Magen Poolaw of Anderson, MO, and Heather Oropeza of Springdale; two brothers, Carlis Cofer of Abbeville, MS and Jimmy Cofer of Water Valley, MS; five grandchildren and four great grandchildren; Roy had a special bond with Angela Elliott & Leeann Methany and was fortunate enough that his boys at the shop are his son’s and he loved them the same as his other children. He was preceded in death by his parents, one son, Joseph Lorne Cofer, and two sisters, Anne Mae Jones and Sue Ellen Cofer. Visitation will be held at the Backstrom-Pyeatte Funeral Home in Springdale on Sunday, August 19, 2018 from 5:00pm-8:00pm.